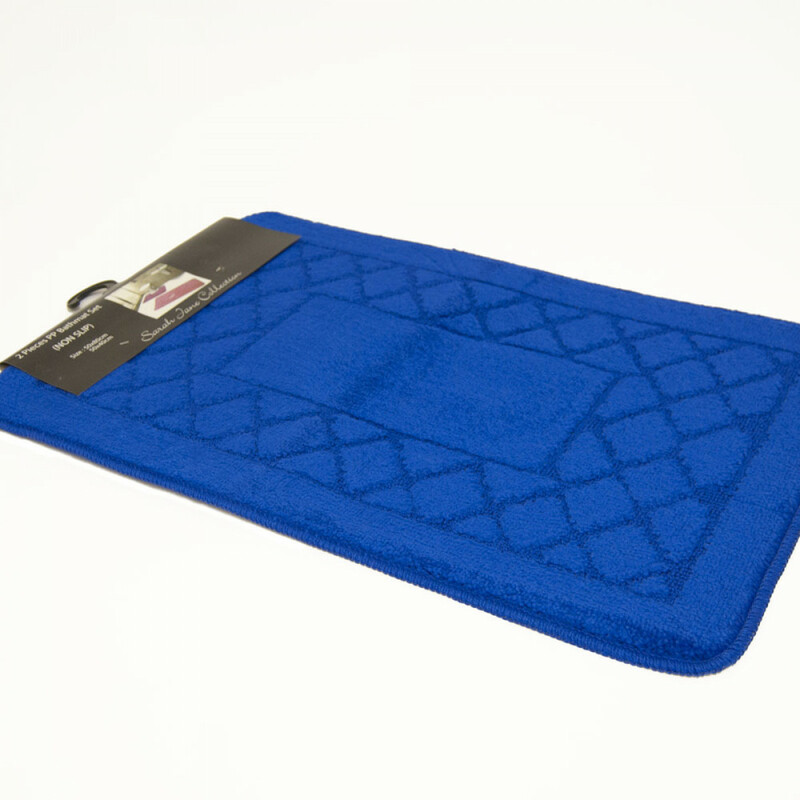 This wonderful bath mat set in rich royal blue colour and plain pattern will add a hint of distinctiveness and style to your bathroom and even doorstep. It is crafted from 100% polyester, ensuring years of softness and functional use. It is also resistant to fading and maintains its vibrancy.